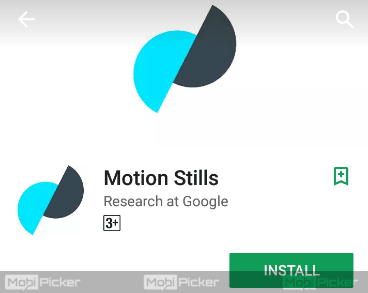 Have you seen the new Motion Photos feature on Google’s latest smartphone Pixel 2? It is a wonderful feature which was already featured earlier in Apple devices as Live Photos and on HTC devices as Zoe. 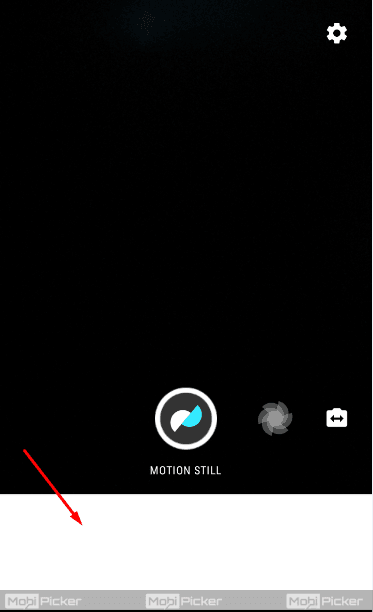 The Motion Photos feature, as the name implies, takes a short video before and after you click a picture. This way, it lets you relive that moment in two ways. The video gets embedded in the image file itself. 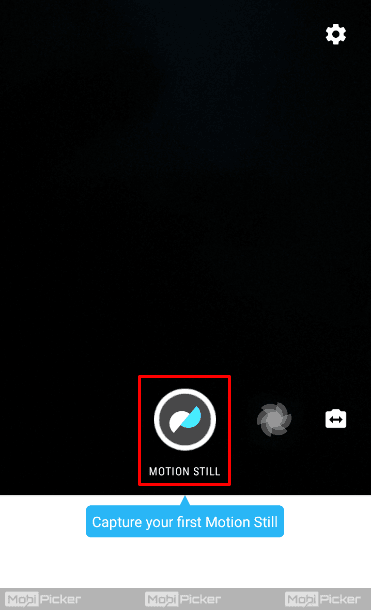 Well, what if I told you, Motion Photos can be created from any Android device? 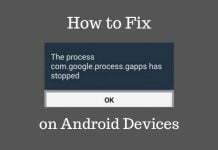 To use this feature on your Android device, you will have to download an application. There are many apps which provide the same functionality, but there are a few which are better than the others. Also, if you happen to own a newer Samsung Galaxy device with Android Nougat, then there is no need to download any application. 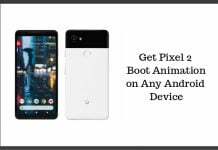 If your Samsung Galaxy device has Android Nougat as its operating system (like Note 8 or Galaxy S8), then Pixel 2’s Motion Photos feature can be used from your camera app. A very identical feature is already on Samsung’s stock camera application. To try this feature, follow these steps. Step 1. Open the Camera app on your Samsung Galaxy device. Step 2. Tap on the Gear icon. 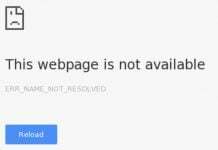 You will find this on the top right corner. Step 3. Now, look for the Motion Photo setting. 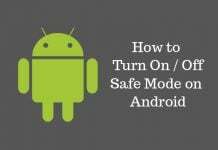 If it is turned OFF, then turn it ON. That’s it. From now on, whenever you take a picture, a small video footage will be automatically captured and embedded into the image file. Now, after taking the picture with Motion Photo turned ON, you can access it from the Gallery application. Just open the image in Gallery, and there you will see an orange play button on the top right. 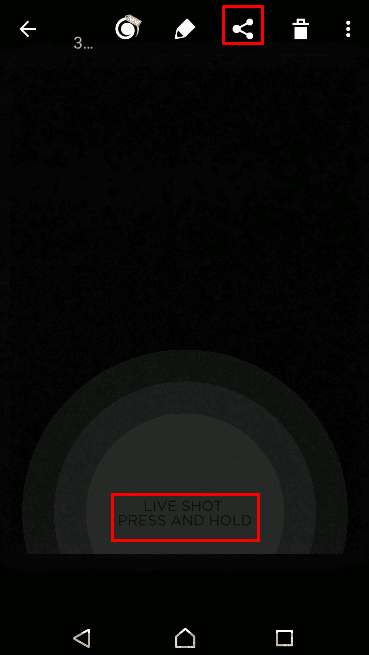 Tap the button and the recorded video will play. This application is actually developed by Google itself. 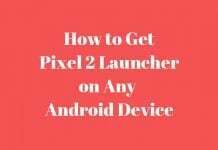 Although this app doesn’t add video to the still image, it is pretty close to the feature on Pixel 2 than any other application. Using this application, you can create wonderful GIFs. Step 1. 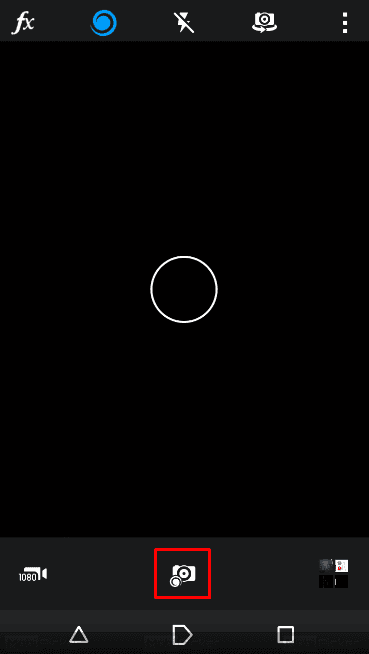 Simply open the app and tap on the shutter button at the bottom center. 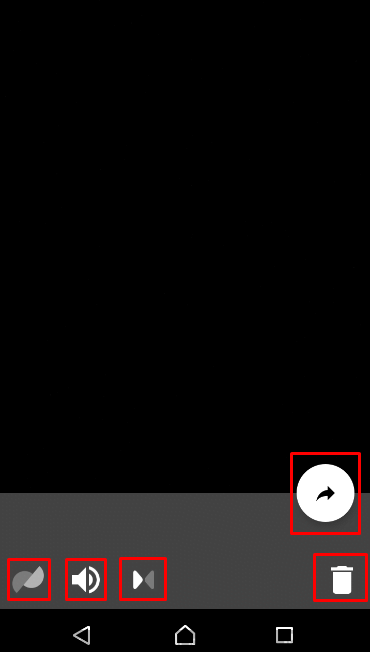 Tapping the button will capture a 3-second clip, so keep your phone steady and wait until the app is done recording. Step 2. After the recording is done, you will see your creation at the bottom. 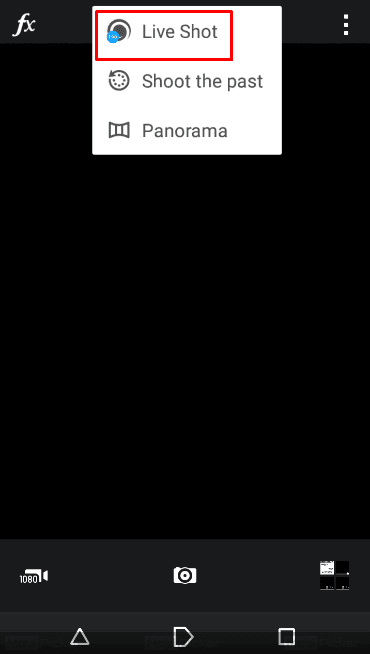 Tap on it or swipe up. This will bring some control options to tweak the GIF. Step 3. The first button on the control set is to turn the Stabiliser OFF or ON. The next button is to use the sound or not. And the third button is to change the looping transition. 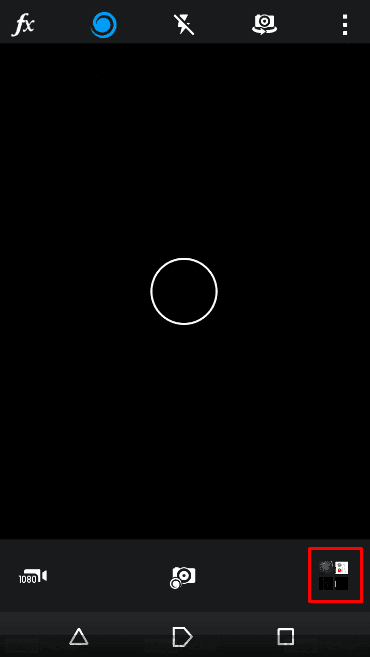 You can set the GIF to Loop back and forth or not. Step 4. On the right side, you will see two buttons. The bottom one is to delete the creation. 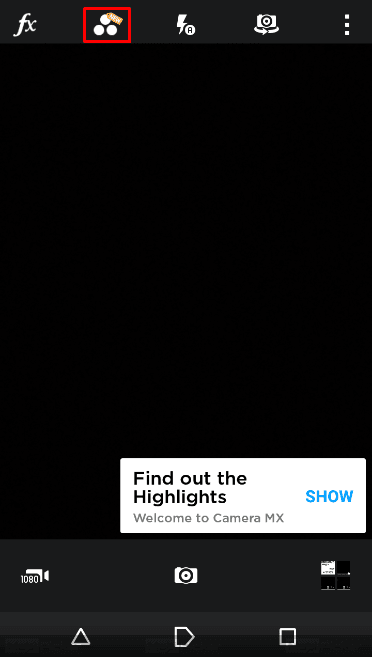 The button just above it is to save the image in form of a GIF or a Video. Just tap on the option and the file will be saved on your device. Step 1. Just open the application and tap the three circle icon on the top bar. It is the second button from left. Step 2. Tap Live Shot. Step 3. For now, this feature is locked. Here, you can tap on Try It if you want a demo of this feature. 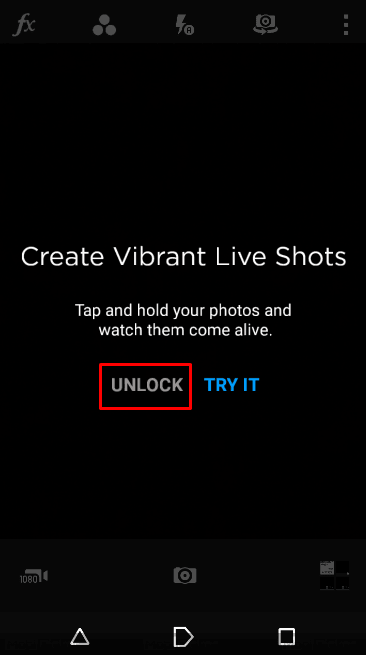 Or just tap on Unlock. Step 4. 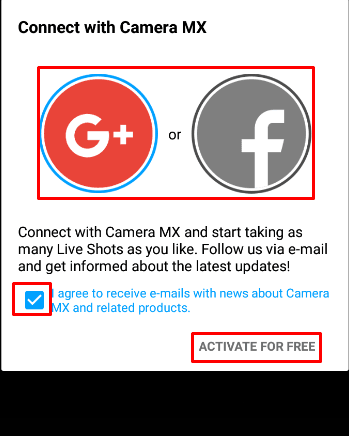 Now, to unlock this feature, the application will ask you to sign-up using Google or Facebook. Sign-up here. Step 5. Now you can start clicking images and the video will be attached to them. Just tap on the shutter button at the bottom. Step 6. 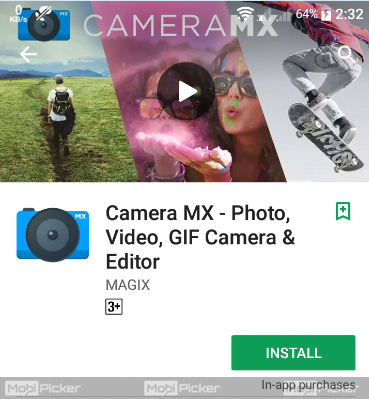 To access your image, tap on the Camera MX’s built-in Gallery app icon. The Gallery button is located at the bottom right corner. Step 7. Here the latest image will be opened already. Just tap and hold on it to see the attached video. You can also tap on the share button located on the top bar to send it to anyone. 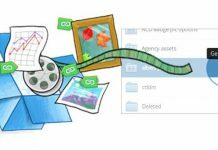 You can select to send the file as an image or as a GIF. Almost every smartphone is launched with some new features. When we talk about the flagship models or devices from Google or Apple, who release only one or two phone every year, then something new and different is obvious. The Motion Photos feature from Pixel 2 is not so new, but it is a great one. We hope we were able to help you use Motion Photos feature on almost any Android smartphone. If you find some other application which does this job better than the ones we mentioned, do mention them in comments.